The Interactive Kiosk is designed for the neighbourhood of Troy, New York. This product will encourage citizens to communicate more with each other and express their thoughts onto the product. 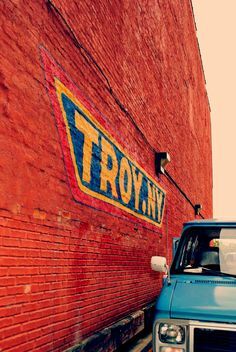 Troy is an historical city and it is reviving. Citizens use public transportion everyday and walk around the city. The kiosks could be set around bus stops and other busy sites to engage different people while they already have time. From the thoughts that citizens write down, we can see what people think of the city and how they want the city to change. The different themes of the phrases will be a topic that people talk about and offer chances for different ages and groups of people to communicate together. 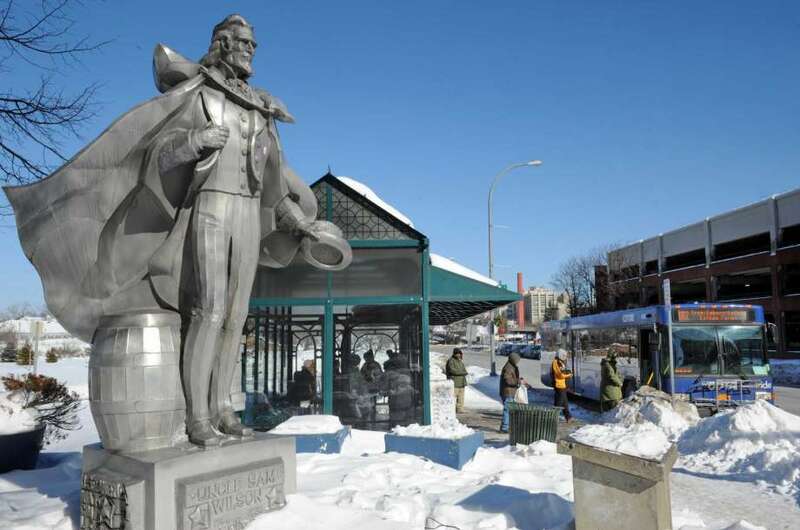 We choose Uncle Sam Bus Stop as one place to get feedback from users, because it is a stop in Troy that many people come and go to use the bus. During the testing process, we noticed that the kiosk got citizens to talk to each other about what is written on the boards and then express their own thoughts. 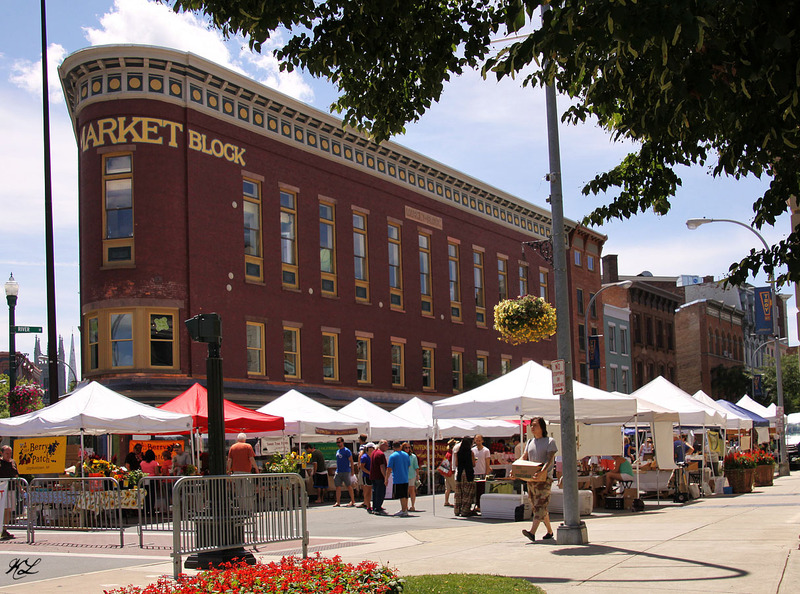 People come to the Farmers Market to relax and spend their time on Saturday morning. It offers more chances for people to notice the kiosk and write down something. There are different age/users groups who can participate in the mini tests from elderly citizens to children. Due to the large influx of people, almost every age group is could be tested at this site.